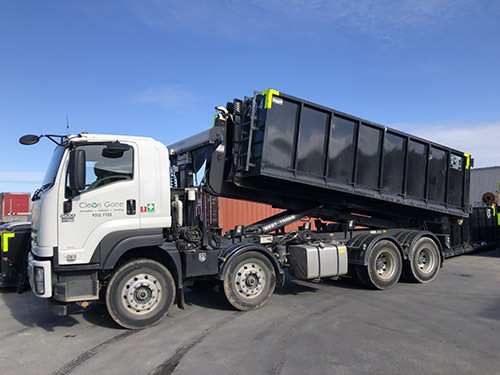 Clean and Gone offer Skip Bin hire to clients also. We are an EPA Accredited agent and have licenced vehicles for transport of Asbestos Waste. This facility comes with Waste Tracking Reporting so you can be assured we are doing the right thing by the environment and disposing of harmful waste correctly. Contact Us for a quote on our Asbestos Skip Bin hire.